We analyze value of a potential purchase or sale, determine value of real estate for purposes of litigation, and even offer support for the tax planning of an estate with real estate assets. 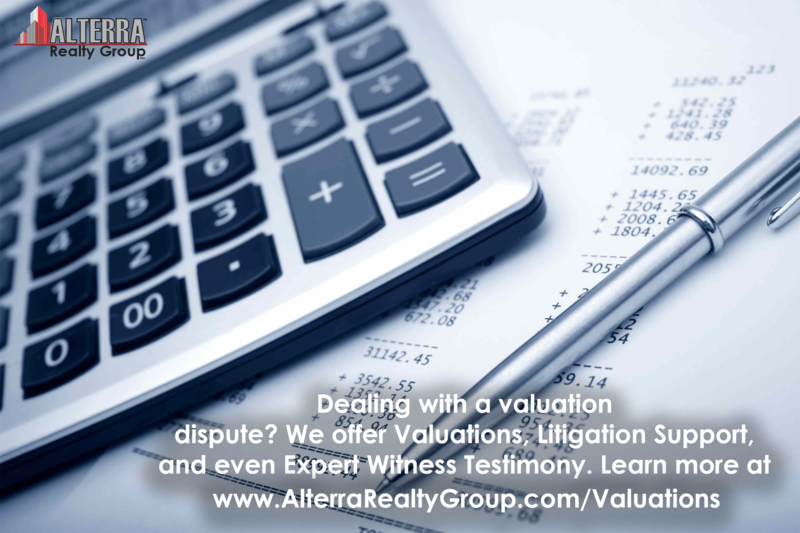 We offer Expert Real Estate Valuation services. 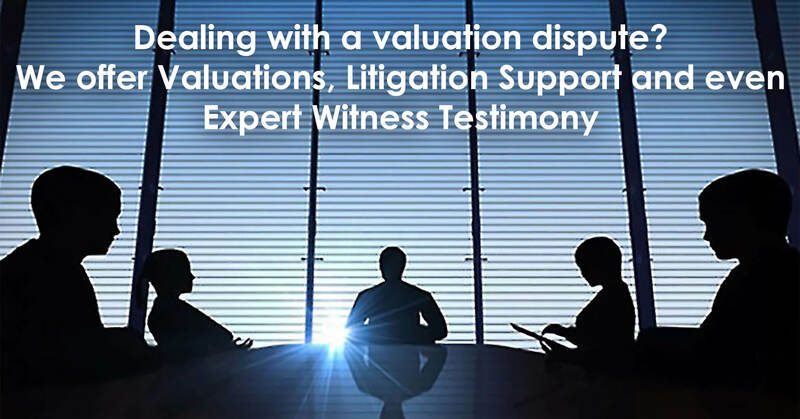 We analyze value of purchases, sales, and holdings for litigation, tax planning, and even bank matters. We work with CPAs, Business Analysts, Banks, and Attorneys. Our team delivers reliable valuations with prompt turnaround. Time is money and that’s why we emphasize the importance of speed, efficiency and accuracy when delivering our recommendations. Our advisory solutions help optimize flexibility, suggest lowest-risk, and when fitting, cost savings. As your trusted advisor, we work with you and your other teams finance and legal. If we may be of assistance or should you have questions, please call 954.302.6368 or, Contact Us. We will be happy to work with you.